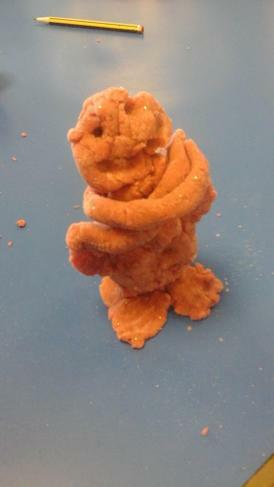 In art we have been looking at the sculptor Antony Gormley, who created The Angel of the North. 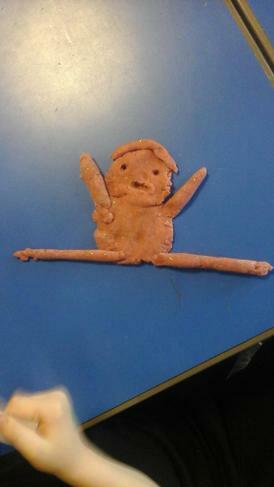 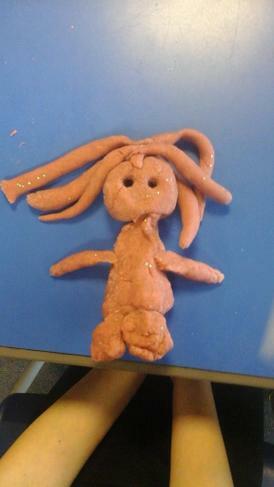 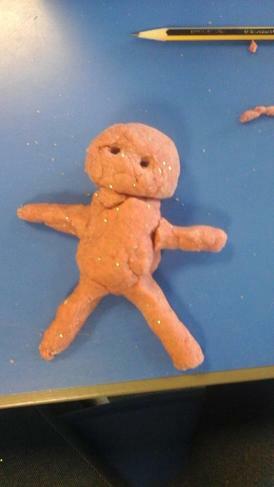 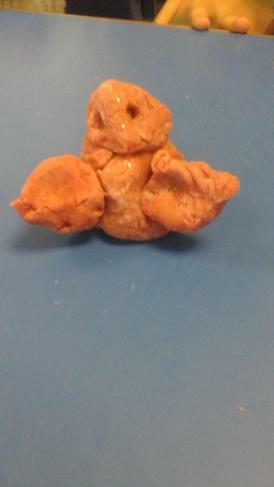 We used playdough to create figures in his style. 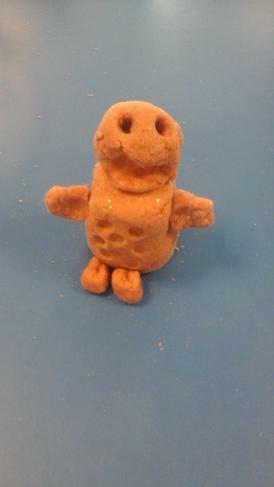 Our only rules were that it had to be a person with deep-set eyes and a head that was proportional to its body. 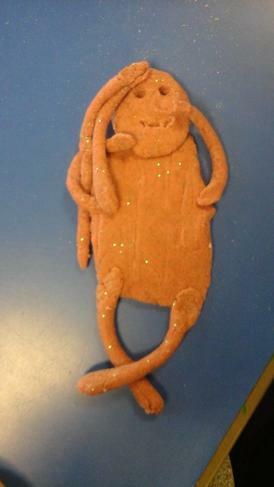 Here are some fantastic examples!